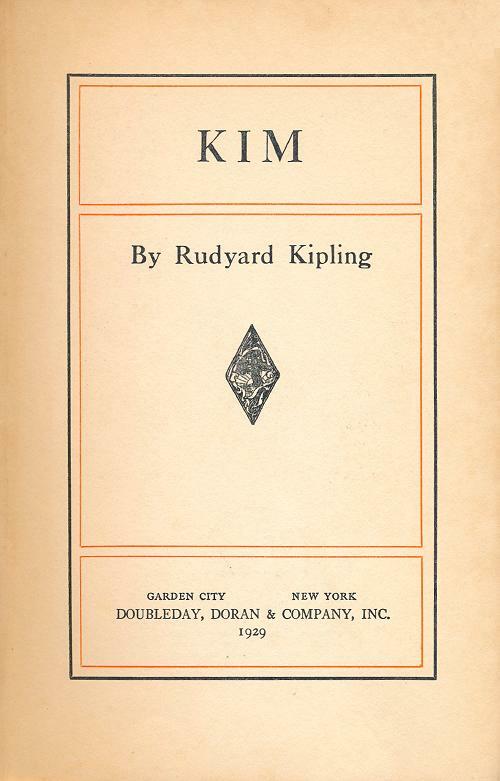 Kipling is not at all like his image, which is a good thing, since he is widely regarded as jingoistic, narrow and racist. It is a pity if, for this reason, some never read him. Beerbohm...puts his finger on a more important feature of Kipling’s world: its rejection of Christianity. Kipling lost all that in the Southsea boarding house. It didn’t seem to trouble late Victorian readers who had seen their tide of faith ebb on Matthew Arnold’s “Dover Beach” (1867). 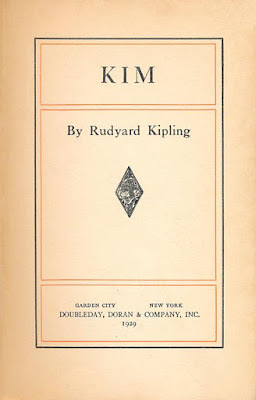 Kipling did often refer to the Law, almost as if it were the Law of Moses, but his version is the Law of the Jungle, or of schoolboys, or soldiers, or hunters. Yes, the female labourers walking north along Grand Trunk Road in Kim, for example, are overpoweringly real. “A solid line of blue, rising and falling like the back of a caterpillar in haste, would swing up through the quivering dust,” overtaking the boy and his companion.